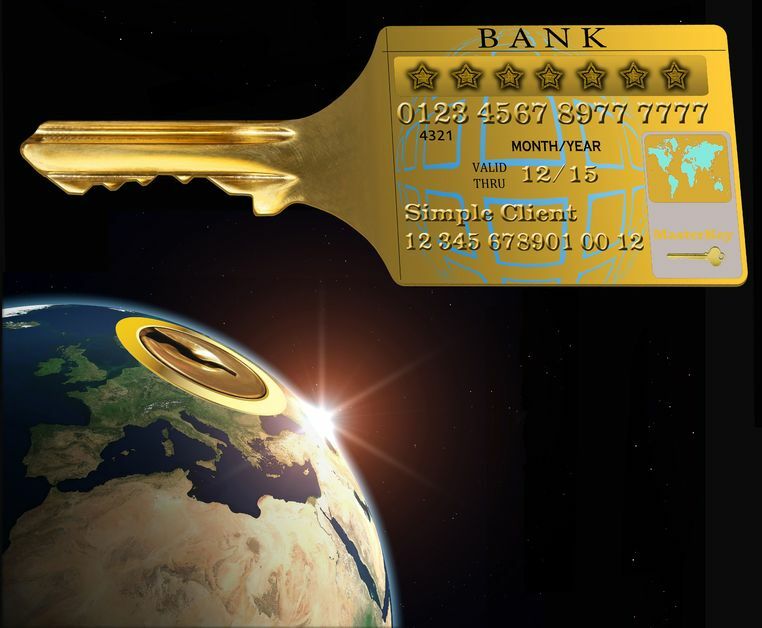 The PCI-DSS Level 1 PaynetSecure payment gateway exceeds the highest security standards for safe transaction processing. The gateway ensures PCI compliance and is your first-line of defense for safe payment processing. Extensive automated fraud-fighting tools help you identify good orders, decline bad ones, and set aside questionable ones for manual review. Customizable rules & filters allow you to continually improve your fraud prevention strategy and adopt to changing markets & conditions. Fraud protection helps you know whether or not an order is good before you approve it. You can change rules & filters, giving you full control over fraud protection settings. Based on your risk threshold, you can automatically accept, decline or set aside orders for manual review. How do you know if a transaction is good before you approve it? The system is automated & requires no manual intervention. Results are returned immediately. 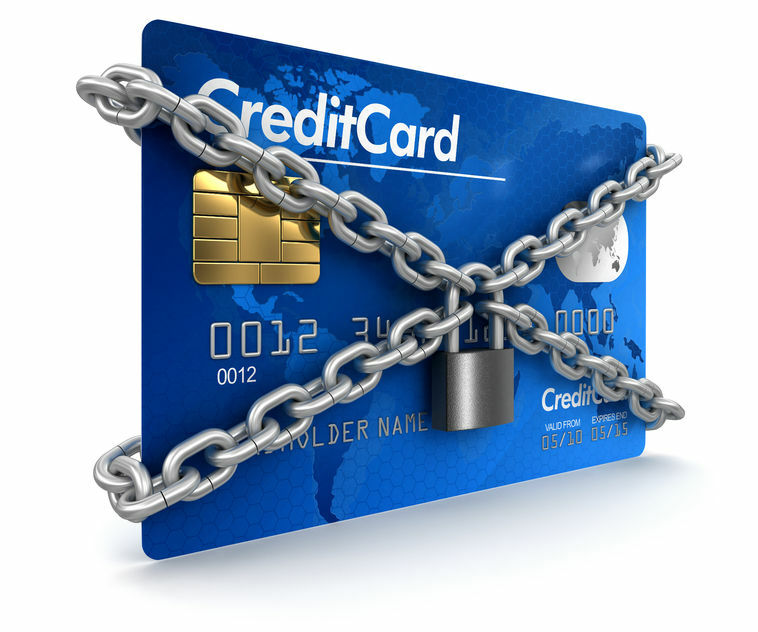 Storing sensitive card information can put your business at risk. Keep your business safe from data breaches by offloading the responsibility of storing card data to the payment gateway. The use of tokens speeds up the order entry time for repeat orders and recurring payments. 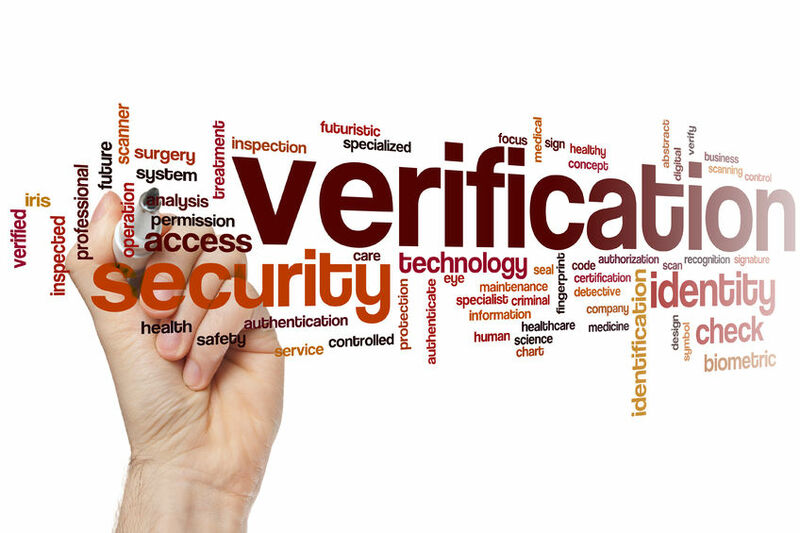 When a card is processed, sensitive information is encrypted & replaced with a randomly generated unique token. The tokens associated with the payment are stored in the secure vault in the payment processing gateway. When a repeat order occurs or a recurring payment is due, the token provides the card data. Tokens eliminate the need for you to store sensitive card data. 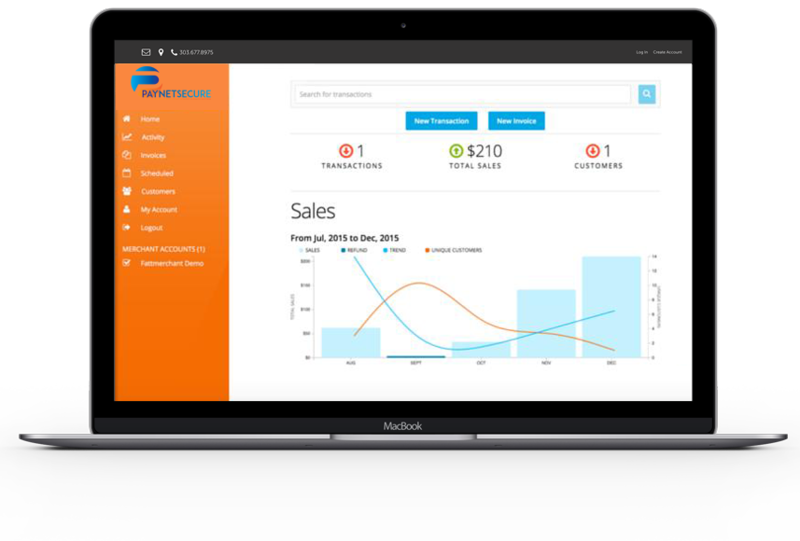 While still allowing for quicker & more accurate processing of repeat orders & recurring payments. Most importantly, tokens reduce your liability for data theft if you have a data breach. Since the tokens are stored in the secure payment gateway vault, there is no card data to steal.